I do not know if you guys ever heard of hope.ly? 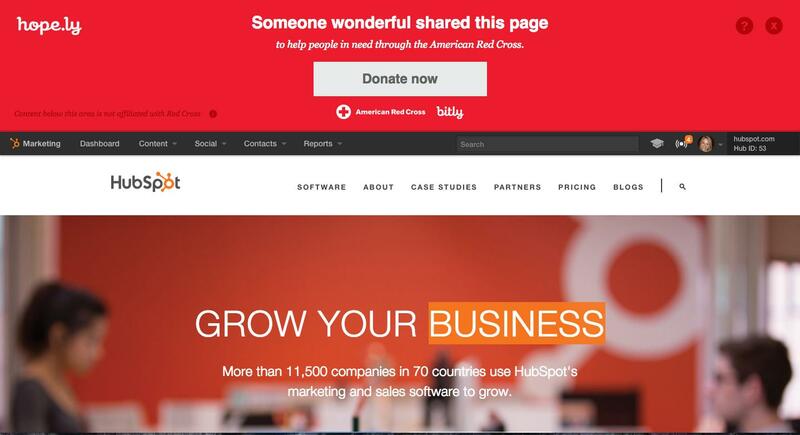 It is a url shortening service created by bitly and was trying to help Red Cross in order to get donations. They simply show a frame upper side of the shortened urls. Now I see they closed the website, google chrome and twitter gives phishing alerts no matter which hope.ly link I click. So, do you think framing websites like that could cause your domain labeled as spam above? "Framing" websites should not cause any harm. Unless of course the site you are "Framing" has malware. Then Google is picking up a malicious link on your website. It could also be affecting your ranking. Because if the site is not up then the links are dead. Google crawls your site and says WOAH look at all these dead links. That isn't very good!! I'd suggest - check if they work - if they do run them through sucuri and virustotal - if they don't or come back infected remove and/or update them on your site. Not the answer you're looking for? Browse other questions tagged url-shorteners phishing or ask your own question. Does using the Google URL shortener add anything to utm_ tracking tags in Google Analytics?